One of my favourite ways to use essential oils is for mood balancing. We can't always control how we feel and we can't always be the happy, singing and dancing side of our personalities. But I live in the real world, and I'm not two years old. I need to be able to function, despite the emotions I might be feeling. The world continues to revolve and I continue to exist within it. I can't just have a total meltdown and scream and cry (at least not all day!) and I can't spend the whole day crying or sitting in a corner wringing my hands together. Life has to go on, and I can't just act out when I have kids to look after (or a job to go to, or family to be with). So I find using essential oils to help to balance out my moods really helps me to get through a day and function a little better, no matter what issues I have to deal with, or whatever emotions I might be feeling. doTERRA have a great range of essential oil blends all ready to help you make the most of your day. 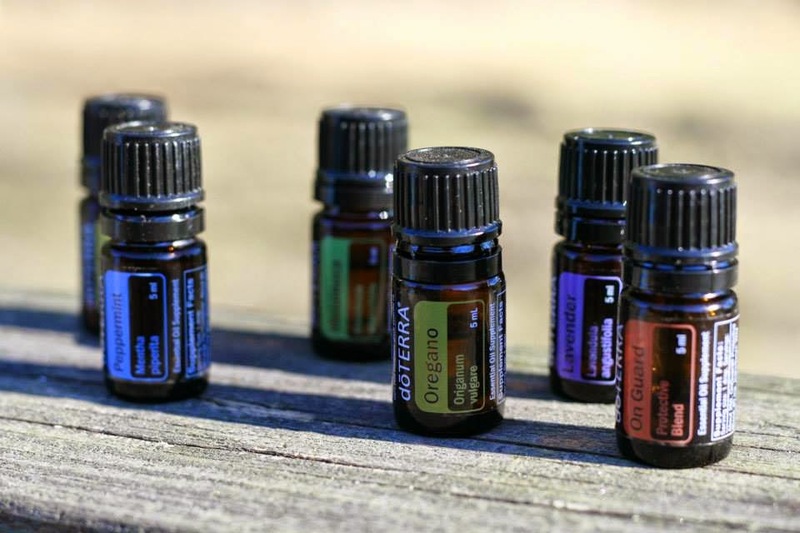 I love these blends because they contain oils that doTERRA don't sell separately, so you get to experience new oils, and they have been carefully put together to deal with different emotions. 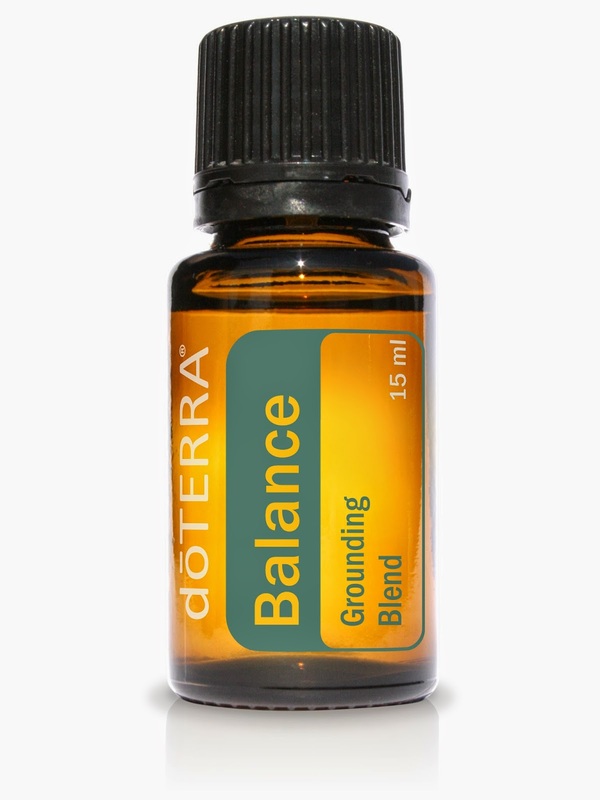 Balance is doTERRA's grounding blend. It is a great blend to use when you are feeling anxious, tense and worried. It can help your body balance out your emotions and help you to work through any emotional blocks you may be clinging onto. Balance promotes tranquility and a sense of calm and well being. Balance contains Spruce, Ho Wood, Frankincense, Blue Tansy and Blue Chamomile. It can be really helpful for those who have mood swings, anxiety or temper problems. Balance can be used daily and should be reapplied when you are feeling confused or unsettled or your mind is full of doubts. I love using Balance for the days when I'm feeling a little insecure or having doubts about a particular course of action. I find it really helps me to think clearly and balance my emotions. 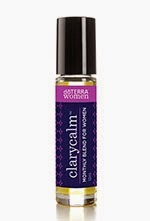 Now don't be fooled because Clary Calm is called the Monthly Women's Blend, the men in your lives can really use this blend too! It's a great blend at helping your body to balancing hormones and by doing that, reducing the hormone induced mood swings. It contains Clary Sage, Lavender, Bergamot, Roman Chamomile, Cedarwood, Ylang Ylang, Geranium, Fennel, Carrot Seed, Palmarosa and Vitex. I apply it to my ankles every morning (it's the reflexology point for the uterus) to balance my hormones, and then I use it three times a day at the appropriate time of the month! Serenity is doTERRA's calming blend, and it is fabulous for when you are feeling angry or impatient. It is extremely soothing and it can help the body to reduce cortisol production, so that the flight or fight response is diminished and you can return to your usual zen like state! Serenity contains Lavender, Marjoram, Roman Chamomile, Ylany Ylang, Hawaiian Sandalwood and Vanilla Bean. Be warned though, it's a fantastic blend for helping send you off to sleep, so use it sparingly during the day unless you want to be caught snoozing at your desk! I mainly use Serenity at night to help me get to sleep, as it contains all of the best ingredients to help my mind stop ticking over and relax my body for some good shut eye, but I also use it if I get a case of the mean reds when I really want a punch bag to let off some steam. 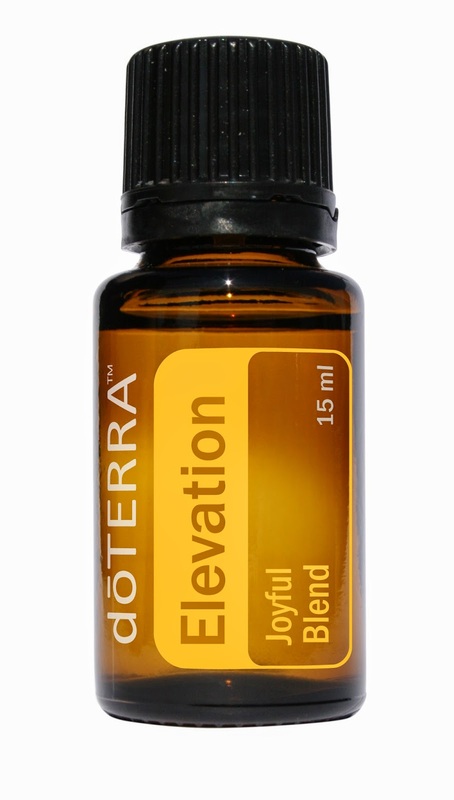 Elevation is doTERRA's joyful blend and I think it's my utter favourite of doTERRA's mood balancing blends. It is such a great blend for uplifting the mind and spirit and I love using it to bring a dose of joy back into even the most stressful or tense day. Elevation contains Lavandin, Lavender, Melissa, Ylang Ylang, Osmanthus, Tangerine, Elemi and Lemon Myrtle. It promotes a positive mood and an energised body and mind. It is a particularly good blend for those dealing with grief or depression. It can promote feelings of self worth while lessening feelings of sadness or anxiety. I apply it in the morning and I find it really sends me out into the world with a positive outlook, and it really helps me appreciate spending time with my kids, rather than just succumbing to the monotony. It makes toddler tantrums a lot easier to deal with too! 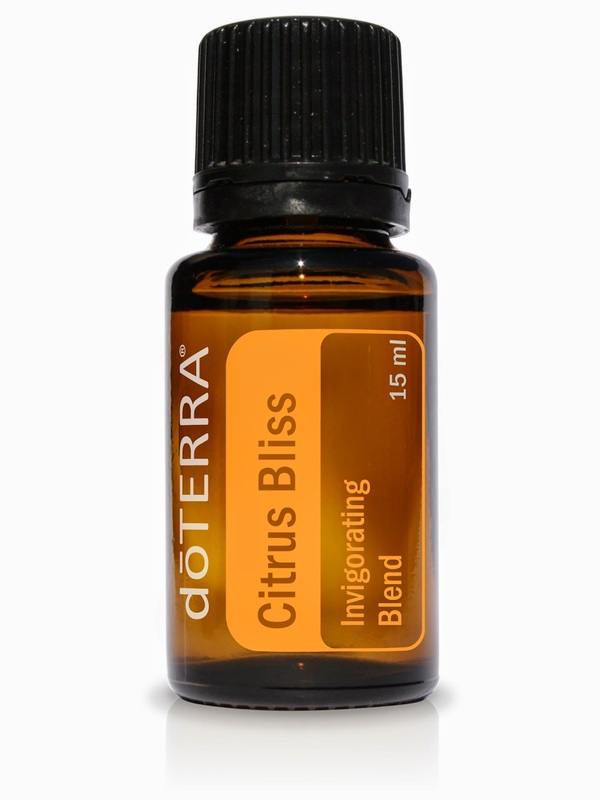 Citrus Bliss is a great blend for when you are feeling unmotivated or discouraged. It is great for uplifting the mood and focusing the mind. It's a fantastic blend to use when you have a lot of work that needs to be finished, and you're not in the right frame of mind to get the job done. Citrus Bliss contains Wild Orange, Lemon, Grapefruit, Mandarin, Bergamot, Tangerine, Clementine and Vanilla. I use this whenever I really need to concentrate and just finalise important details that I've been letting slip past me. So there are my five favourite essential oil blends for mood balancing, how do you use yours? Pregnancy and the Dreaded Weight Gain!